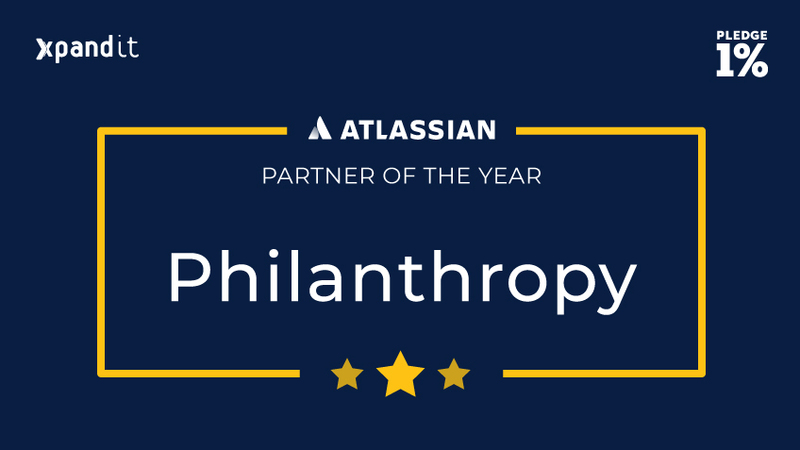 Barcelona, 4 September 2018 – “Moments like these are the ones that remind us that the path of giving back to the community can really make the change for a better world.” These were the words of Pedro Gonçalves, Xpand IT’s Co-Founder, after having received the award for Philanthropy Partner of The Year at the Atlassian Summit 2018. 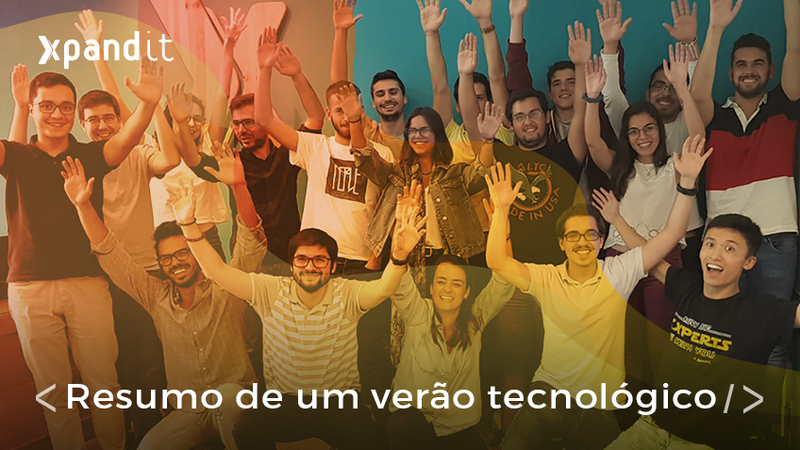 Xpand IT was the first Portuguese company to join the Pledge 1% movement and by doing so, has committed to donate 1% of product and annual profit to charitable organisations. During the last year, it has been deeply involved with the philanthropic movement, developing a major series of initiatives aimed at giving back to the community. 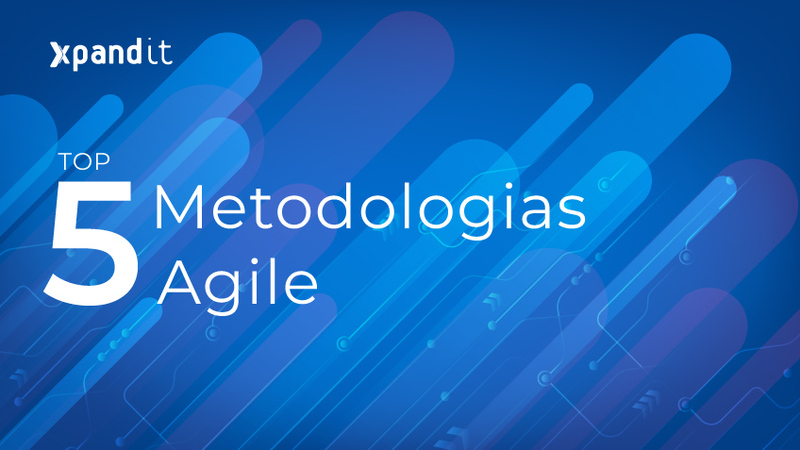 Xpand IT plans to raise the bar in disseminating the Pledge 1% mission in 2019 and multiply the number of initiatives aimed at helping those in need – all the while improving companies’ success through better collaboration using Atlassian technology. 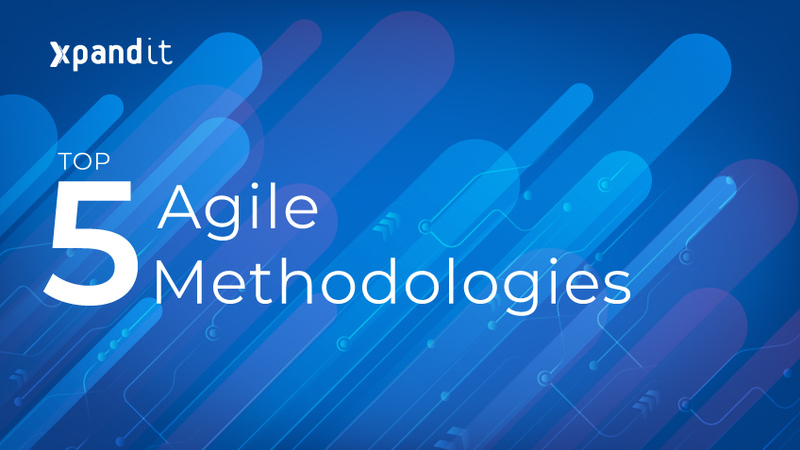 Atlassian is the company behind products such as Jira, Jira Service Desk, Bitbucket and Confluence. Their mission is to help every team unleash their potential. Xpand IT has achieved highest Solution Partner Level, Platinum, and has an impressive track-record of implementing projects based on Atlassian products. Xpand IT team receives award from Mike Cannon-Brookes, the co-founder of Atlassian, the Philantropy Partner of the year 2018, in Barcelona.